MJ was founded in 2003,our factory located in Shenzhen.We are an expert at PCB&PCBA, high power led,COB LED, SMD LED, SMT service manufacture, based in Shenzhen, Guangdong, China. 1. 2 years warranty,super price,high thermal conductivity,steady quality,good delivery,highly cost effective,high power,super popular high quality,professional design,factory price,the best choice,high standard, high qualified,high efficient,best service with competitive. 4. Customized specification can be accepted in our factory . 5. Aiming at the consult of "high quality,zero defect",give you the best quality,best service. 6. 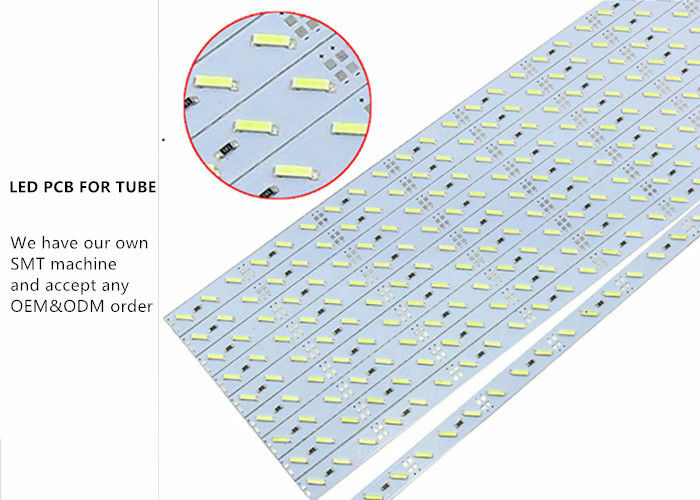 We can offer three categories of products,cob led source, integrated LED source and high power LED source. 7. 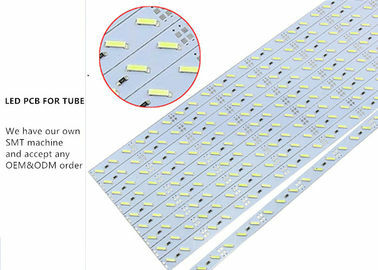 Your inquiry related to cob led source or prices will be replied within 24 hours.